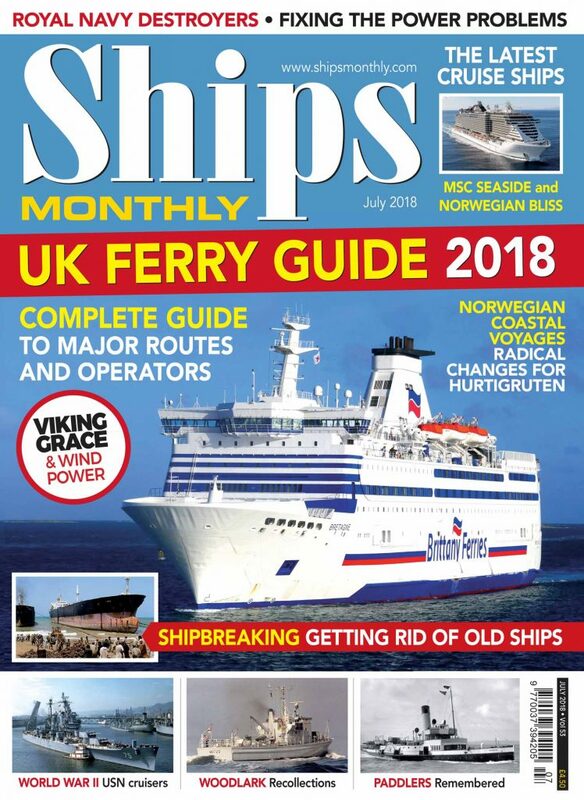 Ships Monthly July 2018 is out now. 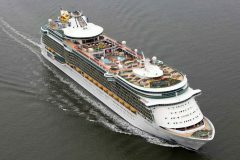 New transatlantic service by ACL, Jumbo Shipping’s new crane vessel, and end of the road cruise ferry Island Escape. 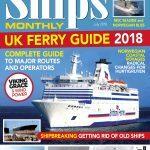 Cal Mac plans for a new Islay ferry, changes on the Thames to the free Woolwich ferry, and wind power gets added to Viking Grace. 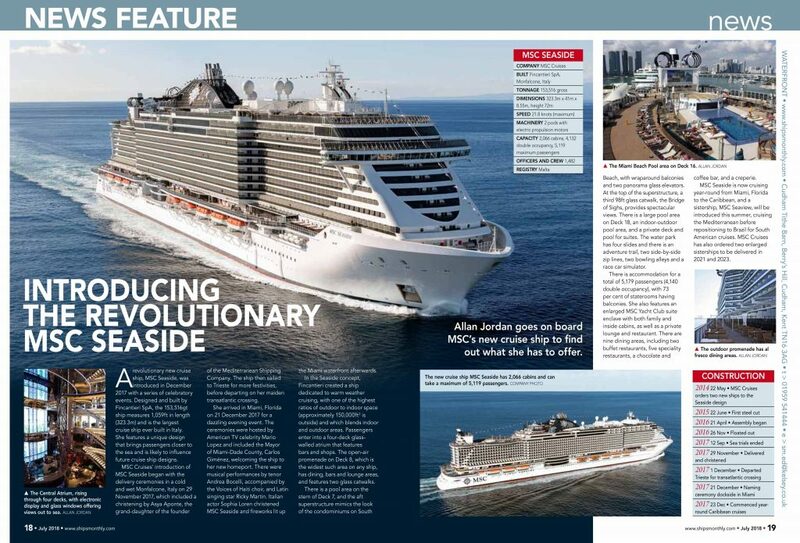 Radical changes for the Coastal Express in Norway, maiden voyage for Carnival Horizon, and a new cruise ship for Chile. 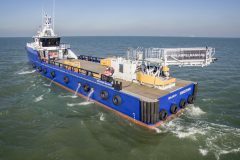 Irish quartet of patrol vessels near completion, UK has better relations with Argentina, and will the Royal Navy’s new OPVs have a new role after Brexit? 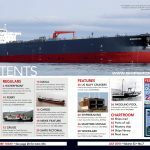 Crowley acquires three tankers, new Canadian dual-fuel tanker makes her debut, end of the agreement between BigLift and Roldock, and new Baltic feeder debuts at Southampton. 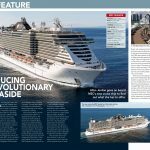 On board MSC’s new cruise ship MSC Seaside to find out what she has to offer. A look at the changing profile of the US Navy’s war-built cruisers. 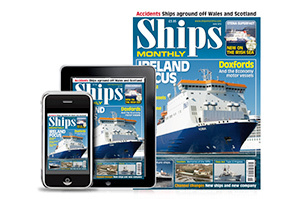 The shipbreaking industry in the 1970s, and today’s responsible shipbreaking. 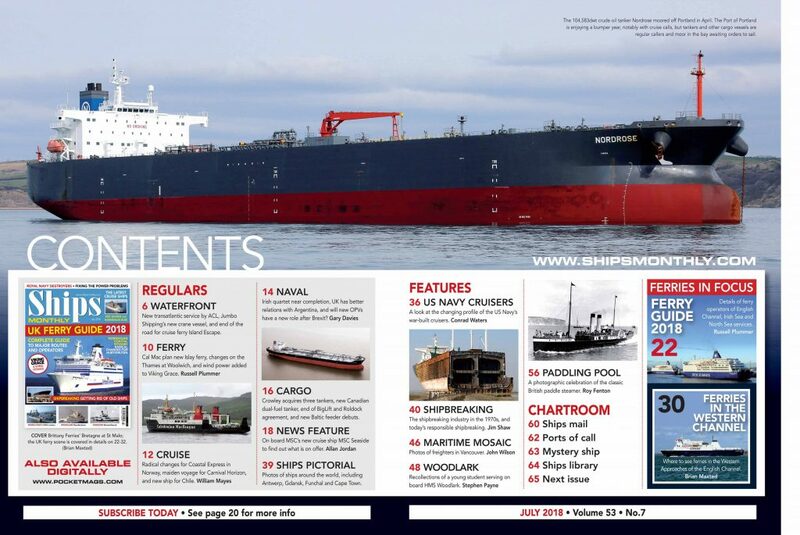 Photo feature covering old freighters in Vancouver. Recollections of a young student serving on board HMS Woodlark. 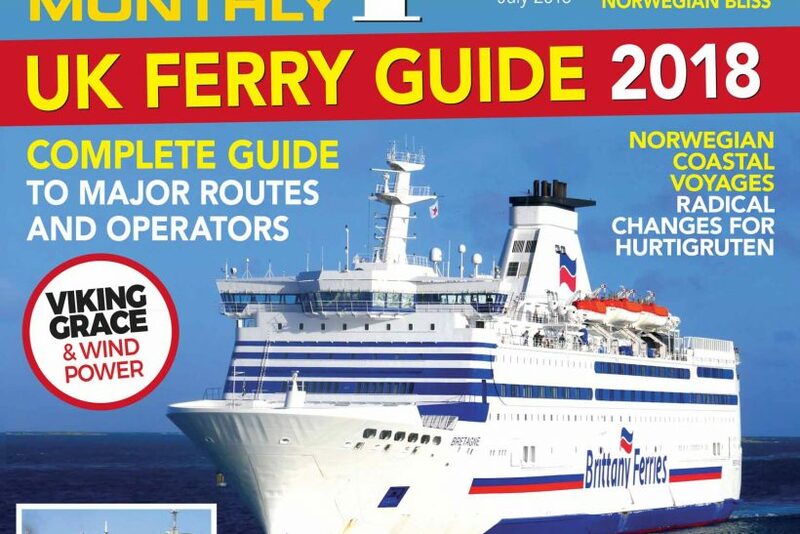 A photographic celebration of the classic British paddle steamer.